Hey team. We just released our brand new single: 'Keep a Clean Nose'. After faffing around over here in hometown WA, we're eastbound again, in search of friends and weather as always. We'll be playing a couple of shows in the loving arms of Melbourne, this one's at The Retreat Hotel in Brunswick, and you wouldn't believe it but it's FREE. Hope to see your lovely faces there. 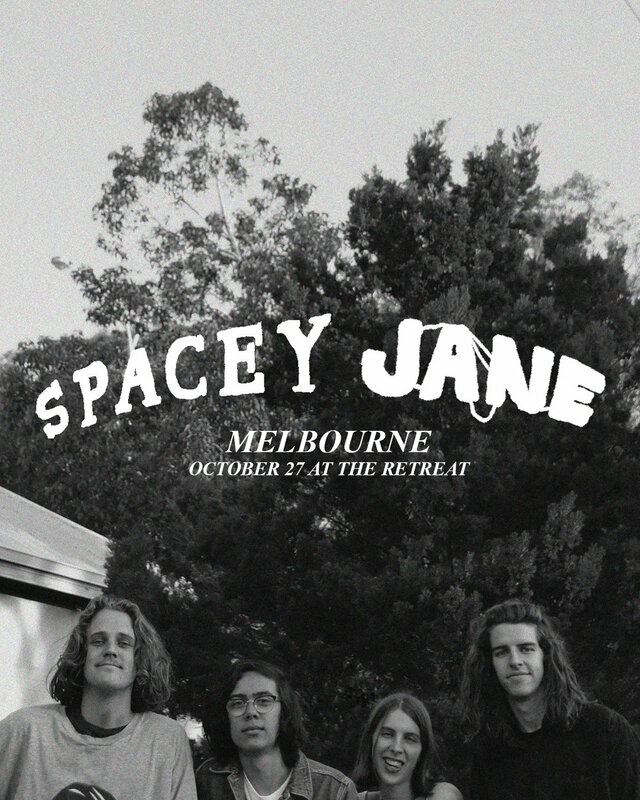 "Fresh out of Freo, Spacey Jane think and operate a bit differently. That’s something you’ll continue to discover as the months tick over. Recently nominated for three WAM Awards all focused around their live show and sound, and handpicked winner of Happy’s Needle In The Hay competition, SJ’s trajectory is on the up. Following on from their most recent single, “Cold Feet”, the four piece return with a breezy track “Keep A Clean Nose”. The single was launched to a sold out home town crowd at Perth’s The Bird last week and soon, the group will be heading to the eastern seaboard to bring their infectious live show to this side of the country once again."